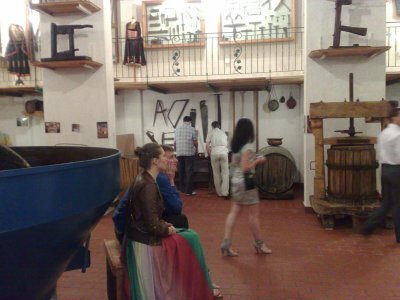 A magical and enjoyable experience. 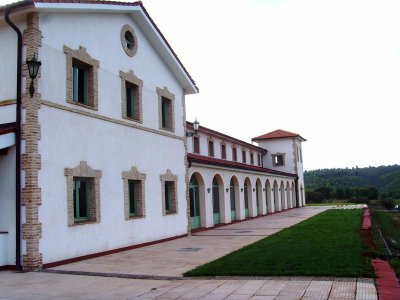 An estate –museum with facilities which offer a very special and charming environment for an event which will be talked of for a long time. 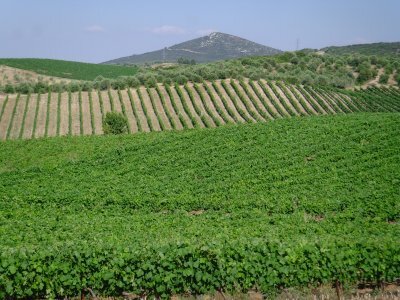 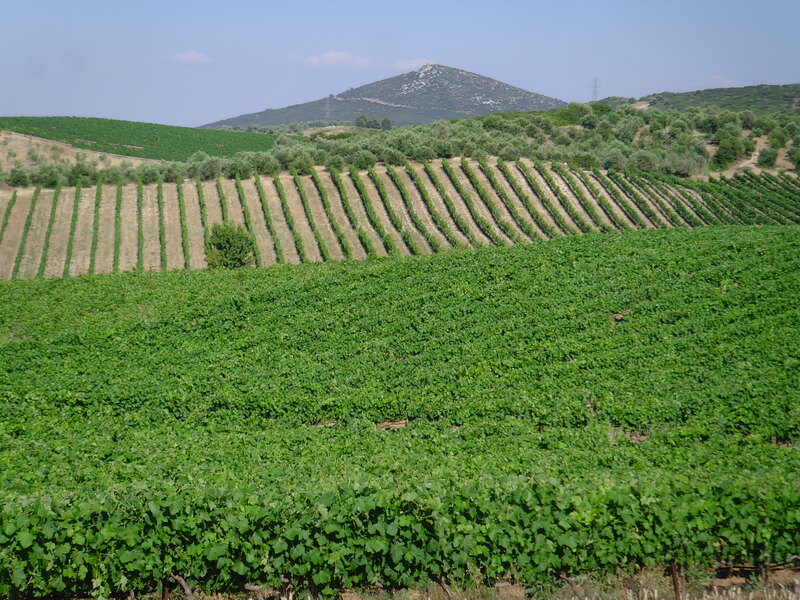 A beautifully landscaped external area panoramic view of the vineyards, the olive groves and the forested slopes of Ritsona, where the visitor has the feeling of being in a special place. All the areas of the estate as well as the banquet halls are distinguished for their notable finesse and nobility which are enhanced by the use of traditional materials such as wood and stone. 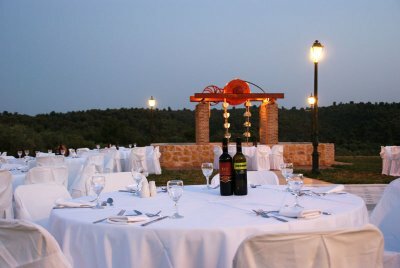 The garden, the architectural magnificence of the area and the impressive lighting, create a sensational effect and the suitable climate for a majestic reception out of the ordinary and expected, which will leave your guests with the greatest impressions and you with the most beautiful memories. 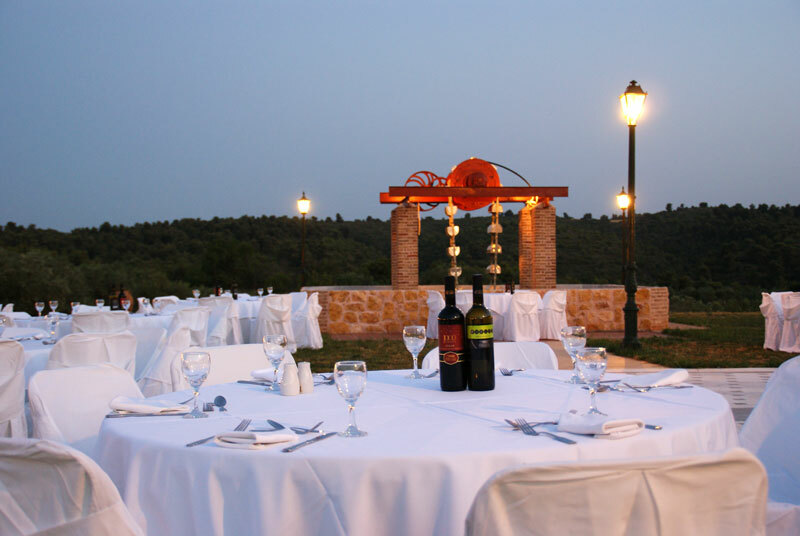 The light summer evening breeze of Ritsona, will rejuvenate you and keep you cheerful all evening. 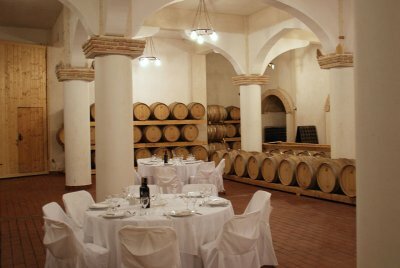 The interior of the winery is also distinguished for its high aesthetics will not only surround your reception with a warm feeling during the autumn and winter months, but will also make you feel like castellans, as building of such finesse are very rare nowadays. 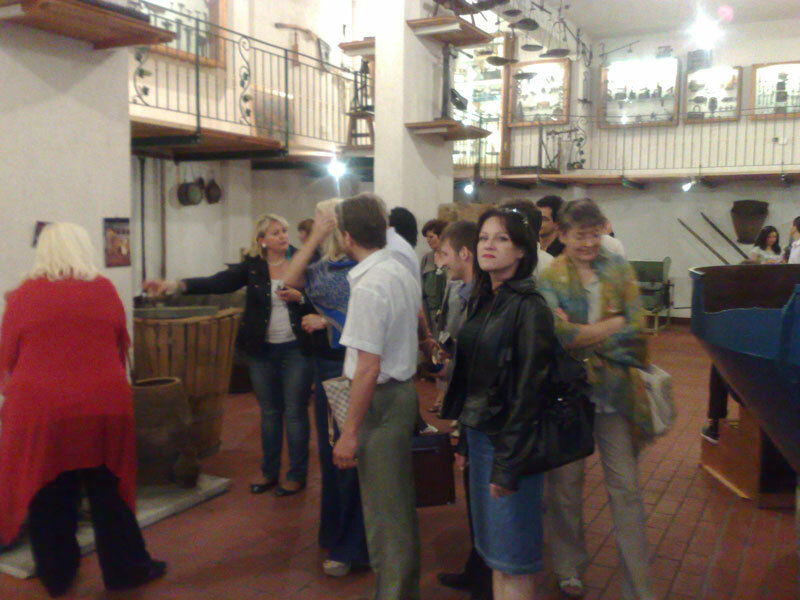 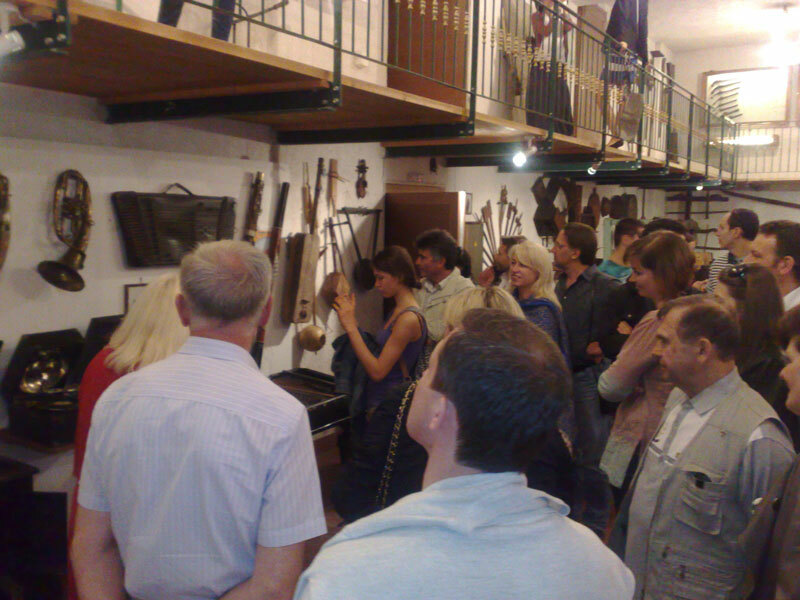 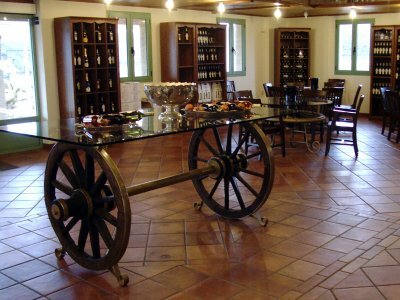 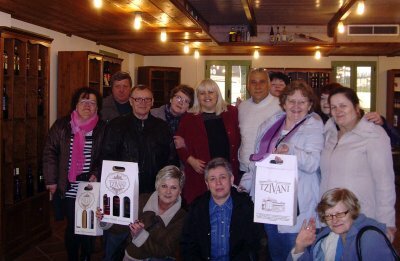 In the winery halls, the Museum of Wine and Folklore, is housed and can be visited. 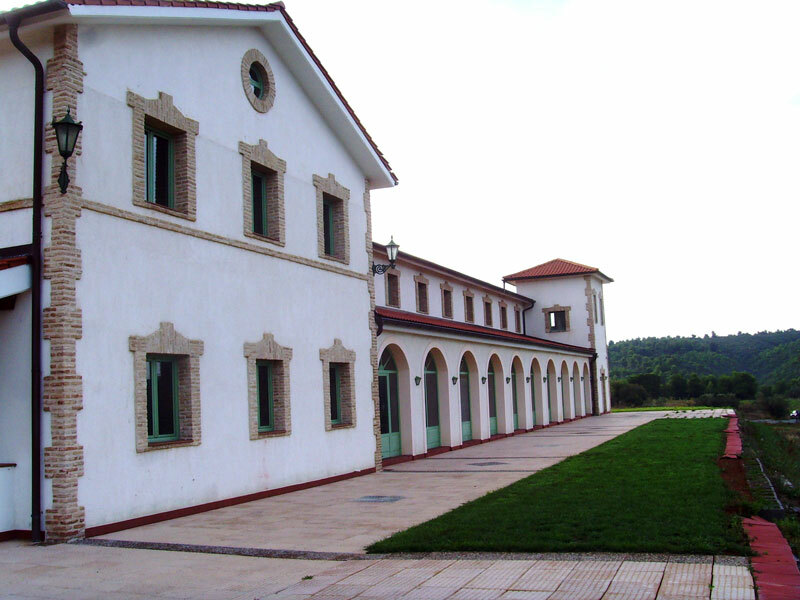 This is also recognized by the Ministry of Education and Culture. 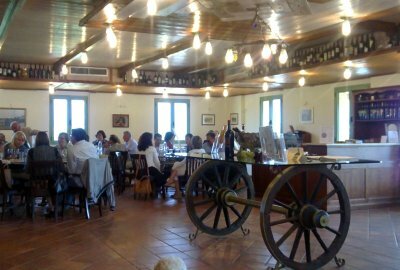 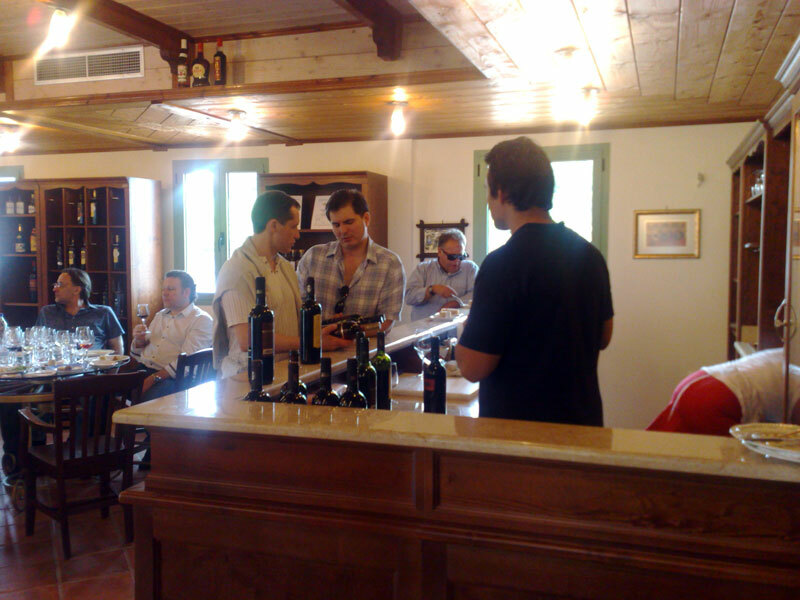 Furthermore, viniculture and vinification classes take place, in addition to this there are wine tasting seminars. 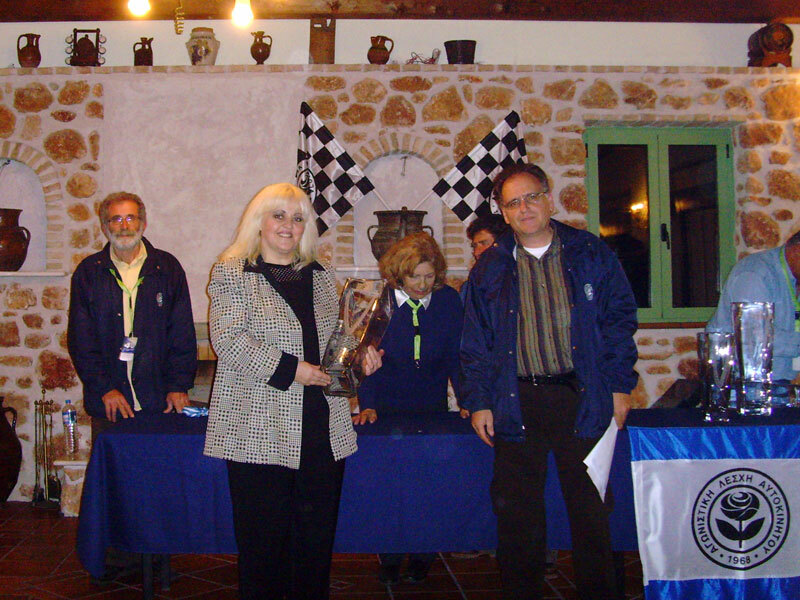 There are also awards for various competitions, such as the famous rally of Ritsona, and Jet Ski races. 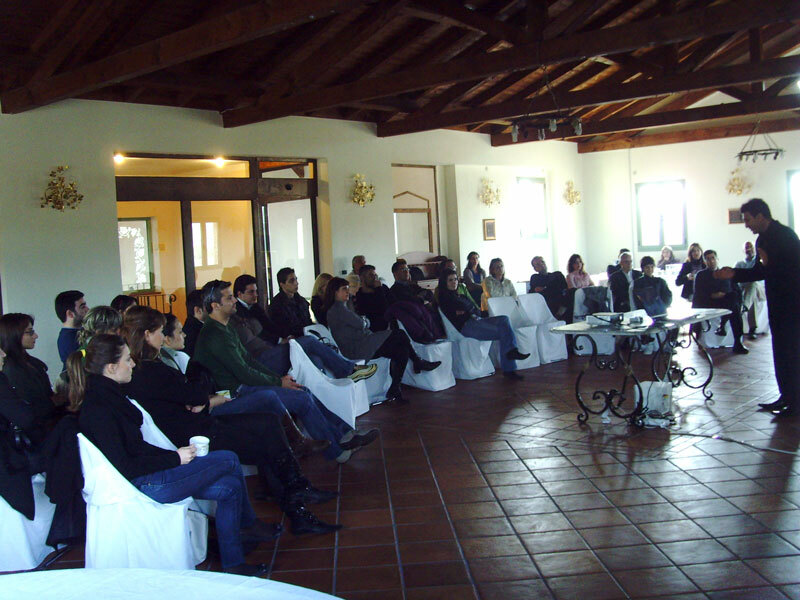 Corporate events can also be held at the estate, along with seminars, children’s parties, art exhibitions traditional products displays, theatrical performances, wedding-christening receptions and in general every social and cultural event. Bike and Motocross races are also organized. 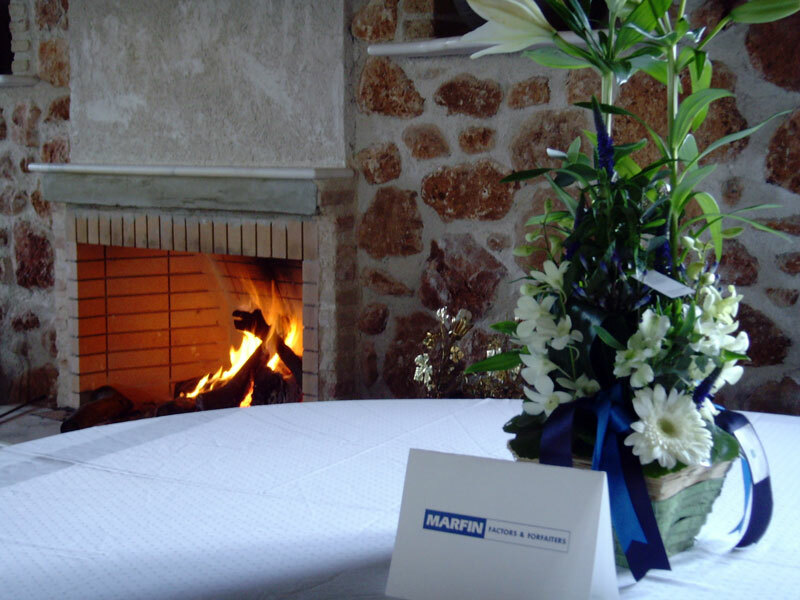 The high aesthetic quality and the impeccable service offered by this special place constitutes a guarantee that the special event you are planning will be of the greatest success. 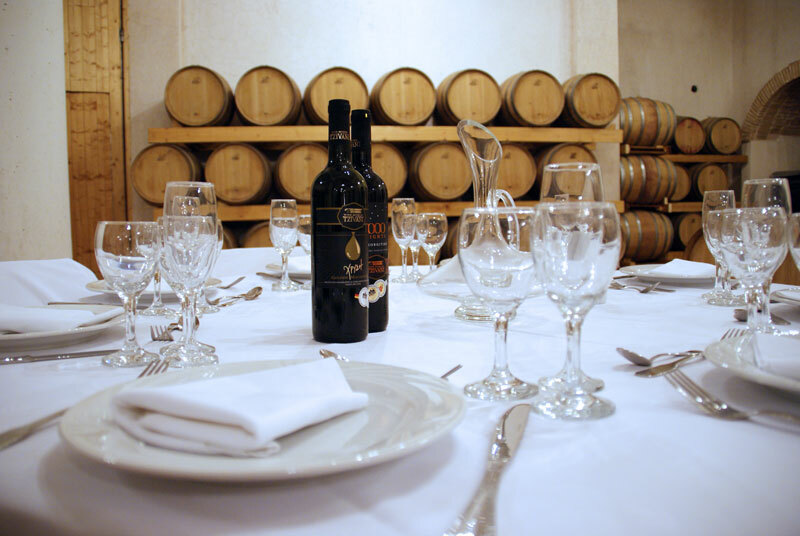 The perfect quality of the Tzivani Estate biologically produced wines is of crucial importance, that combined with the high quality cuisine will leave an unforgettable intoxicating experience.